All Year 8 pupils are expected to be involved in leadership tasks. This may be as a prefect, a house captain, a librarian, a chapel helper, a choir leader, a sports captain, or a member of the catering committee or school council or some other specific role. In Years 5 – 7, The Milner Challenge, our own leadership programme, provides children with opportunities to develop personal attributes including self-belief and self-confidence; independence and a sense of responsibility. Coupled with this is the development of problem-solving, presentation and communication skills. The Milner Challenge is a bespoke leadership programme for pupils at Junior King’s in Years 5, 6 and 7. The Milner Challenge aims to give pupils the opportunity to develop leadership skills for life such as volunteering, teamwork, planning, organisation, initiative, independence, communication, creativity, problem solving, logical decision making, listening, public speaking, tenacity, character and responsibility. Activities: Pupils keep a record of activities attended both in and out of school demonstrating new skills that have been developed and acquired as they go. Service: Pupils keep a diary of help, service, voluntary work or fund raising offered to others both at school and at home which is signed off as they go by parent, teacher, guardian. Individual Assignment: Pupils are given a choice of three assignments all based around the topic of leadership to complete over the course of the year. Group Presentation: In small groups, pupils make a presentation to their year group on a topic based around the PSHE programme. Expedition: Each Year Group takes part in an expedition aimed, amongst other things, at testing endurance. 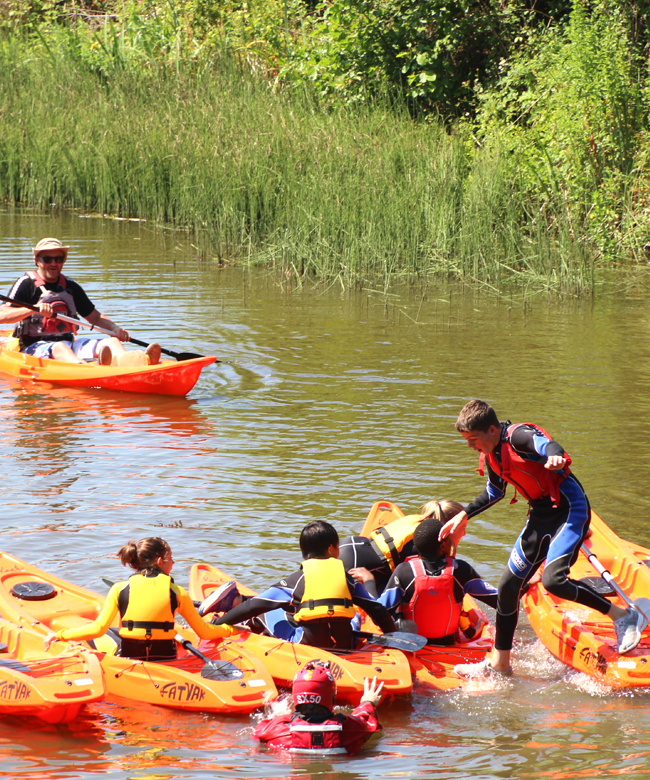 Year 5 take part in a one day expedition of kayaking and hiking. Year 6 take part in a two day and one night expedition to Kingsdown. 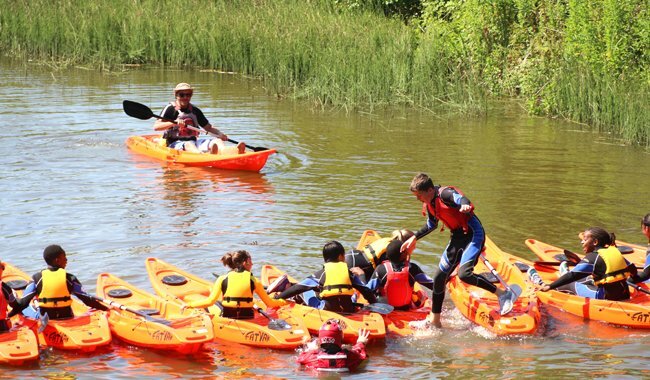 Year 7 take part in a three day and two night expedition to East Sussex. 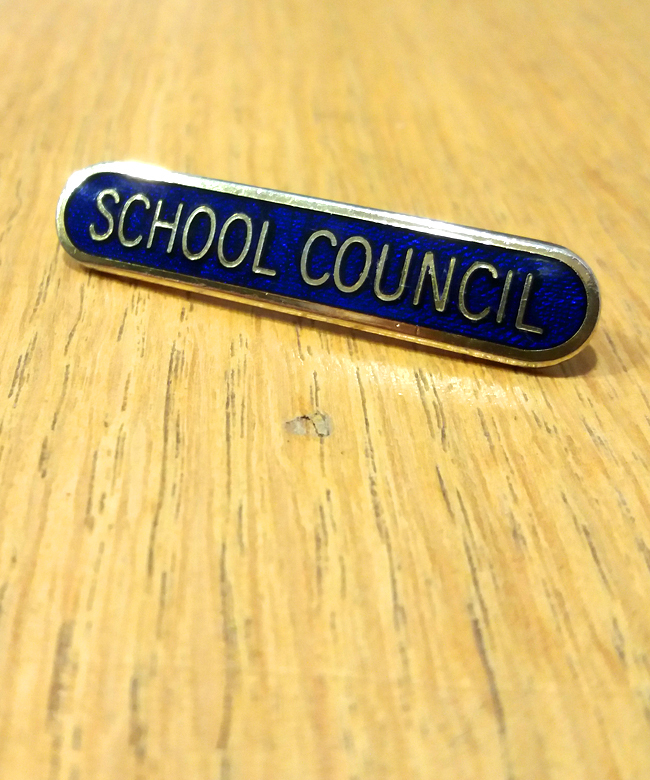 Twice every term the school council meets to discuss issues raised by the children or to act as a sounding board for ideas to which the staff would welcome children’s input. We consider Pupil Voice to be key, and the school council is an important forum for the children to express their opinions and thoughts on all school matters. Chaired by the Deputy Head and supported by the Head Boy and Head Girl, the council consists of a boy and a girl from each year group. Democratic elections take place in Section assemblies at the start of the academic year, and the councillors’ tenure lasts for the full year. Children in Year 7 who set a fine example or who have outstanding leadership qualities are invited by the Head to become Prefects when they begin Year 8. The Prefects’ main role is to set a good example and to be an extra tool in the pastoral care system. Staff make recommendations for the appointment of new prefects. Suggestions for the Head of School are given to the Head who makes the final choice. There is a balance of nominated school prefects across the four Houses. 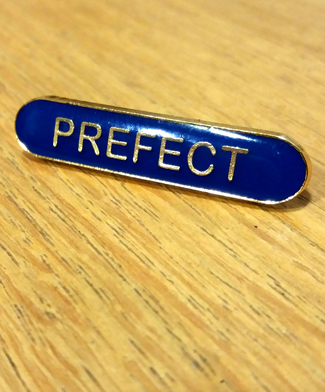 Being chosen as a School Prefect is regarded as a great honour and reflects the trust that the staff believe can be placed in selected individuals. Being a Prefect is not just a title, the job involves a wide range of duties, which may be time consuming. However, we believe that there is much to be gained from the experience of being given responsibility, working hard and having to take a lead. Prefects are regarded as representatives of the students as well as the eyes and ears of the staff. Every child in Year 8, unless they are a prefect, will have the opportunity to be a monitor for a half-term during the year. Their duties will be supporting the prefects; they will assist in the dining room, in classrooms during wet breaks and will set an example of good behaviour and service to the rest of the school.